It’s that time of year again! There’s a lot of debate around when Christmas officially starts, but here in the Shoalhaven, we’ve been noticing Christmas lights starting to go up up for the past couple of weeks. While they might look good, Christmas lights can also be hazardous. Keep your family safe with these easy to follow guidelines. Before you start putting up Christmas lights, one of the most important things you can do is to check over old lights. Look for any signs of damage or wear, and ensure all globes are fitted properly. Try not to use light sets with missing globes as this can lead to other conductive items being placed inside the socket. If you are using new light sets, or looking to buy new light sets, make sure they meet Australian safety standards (look for an approval number or the regulatory compliance mark logo). Finally, read the installation instructions, even though it means the whole process will take a bit longer. Keep Christmas Lights away from flammable materials. These include curtains, lounges, tinsel and other flammable decorations. 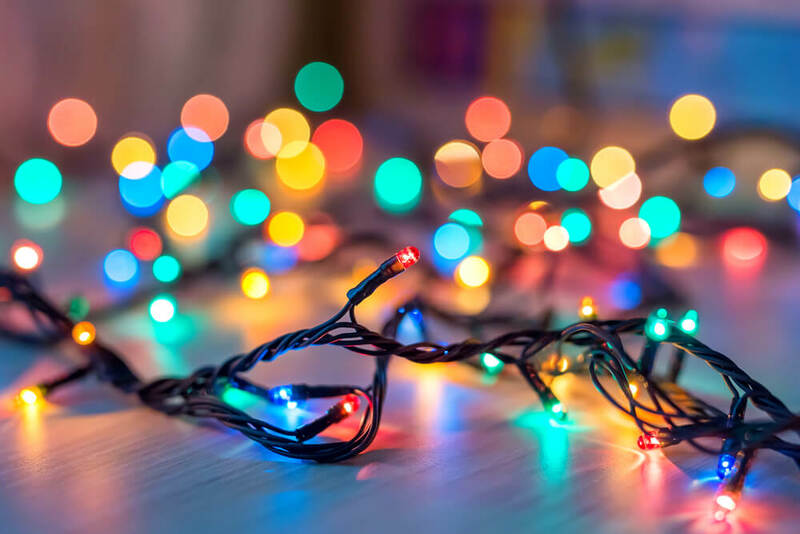 If you are putting up Christmas lights outside, make sure you have purchased lights and light fittings specifically designed for external use (look for an IP rating which will tell you how weatherproof the light is). Wear the appropriate safety gear when putting up external Christmas lights and be aware of overhead powerlines and other electrical leads. Don’t overcrowd power points or use lots of double adaptors. Make sure all power points are out of reach of children and aren’t a trip hazard. How Can Your Nowra Electrician Help? If you are using second hand lights, or old lights, ask your electrician to check them over so you know they are safe to use. You can also ask your electrician about using extra-low voltage (LED or solar) outside to reduce your energy bills. Lastly, if you’re not sure about any aspect of putting up Christmas lights, ask your electrician first. Consult this comprehensive checklist for more information.